Hand-Sculpted Luxury Brushes made of the finest materials. 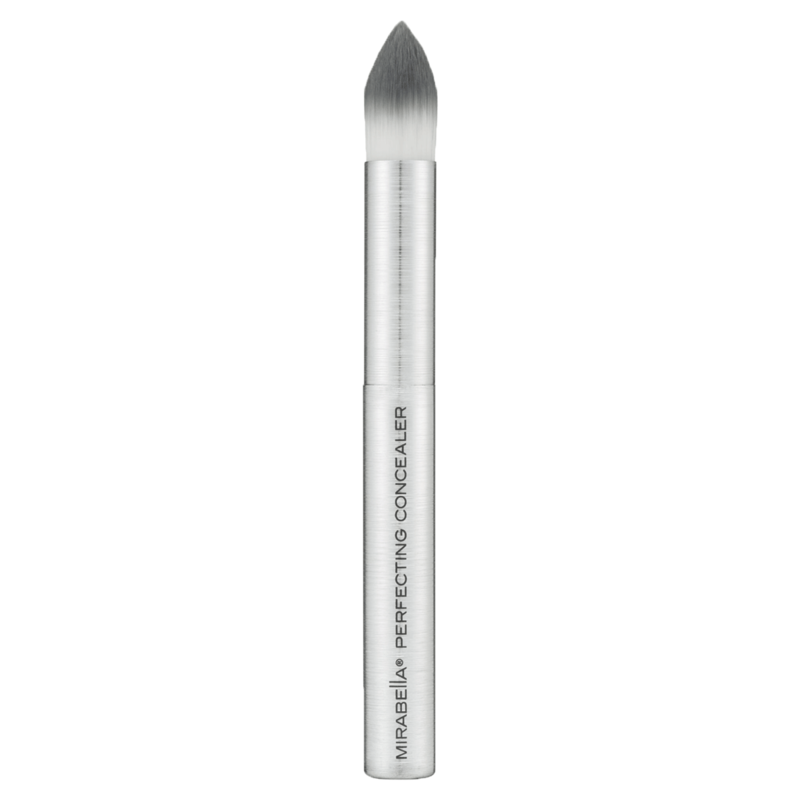 Designed specifically to provide effortless, completely flawless application. Featuring exclusive brushed aluminum ferrules and handles.